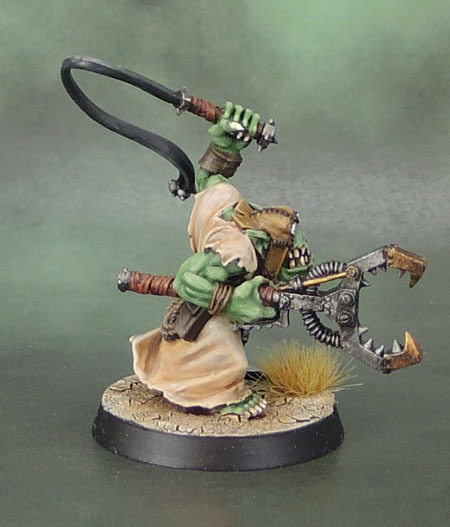 Ork Slaver | Azazel's Bitz Box. 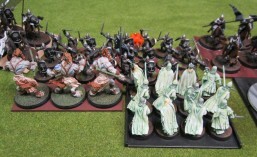 A bit of a slow week this last couple of weeks for posts as I had exhausted my backlog of recently-painted-but-unshown models, and to be blunt had a bit of the old blogging-burnout. I’ll slowly catch up on people’s posts and keep on painting here to get more new models finished. Still, I do have something today – one of the models I’d planned to complete a couple of weekends ago but only managed to do during the week. 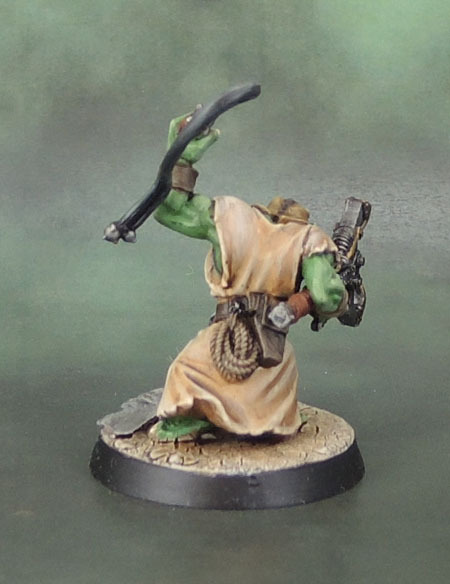 This guy is from the GorkaMorka range, which was a side game of GW’s (now known as “Specialist Games”) and the sort-of successor and replacement for Necromunda in their release schedule. GM never took off like Necromunda did, and my group never actually played it at all, which I felt was a shame, since it looked like a fair bit of fun. I did, however pick up a ton of GM kits, which I guess might start to be assembled and painted now that I’m resurrecting the Orks. Palette-wise, I kept him fairly simple and muted. A robe that started as off-white before being dirtied up quite a bit, some leather gubbins and the old Pilot’s cap all in browns finished him off. 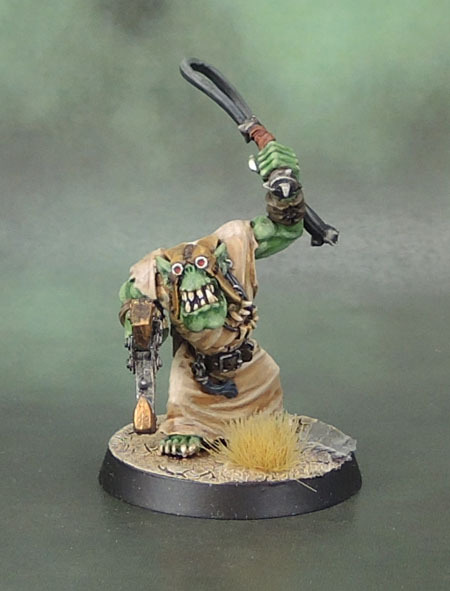 Of course, Bruce Spence’s iconic character of the Gyro Captain is a visible inspiration for this figure’s look – not to mention several other Orks through the years. 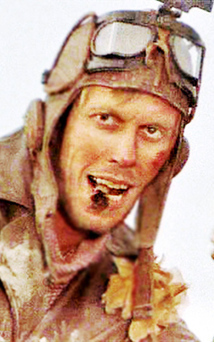 Of course, Mad Max 2 has been a huge influence over much of popular culture in general and 40k in particular – and especially so for Orks. I mean Just Look Anywhere. 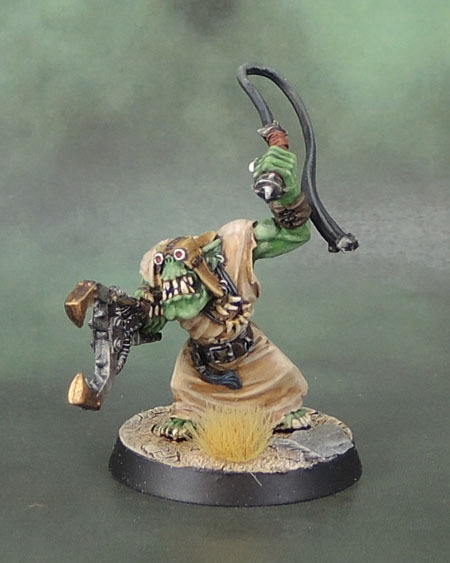 Ork Slavers are generally also called Runtherds, and have been so since the RT days. 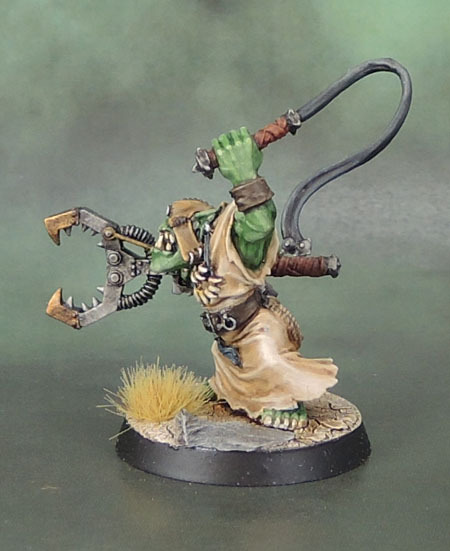 One thing that is for sure is this figure was called “Ork Slaver” for it’s GM release. So this means there’s something missing here! Now at this stage I don’t have any runts ready for this guy to herd …yet. But rest assured, when they get sorted out, this guy will make an appropriate reappearance here on the blog.